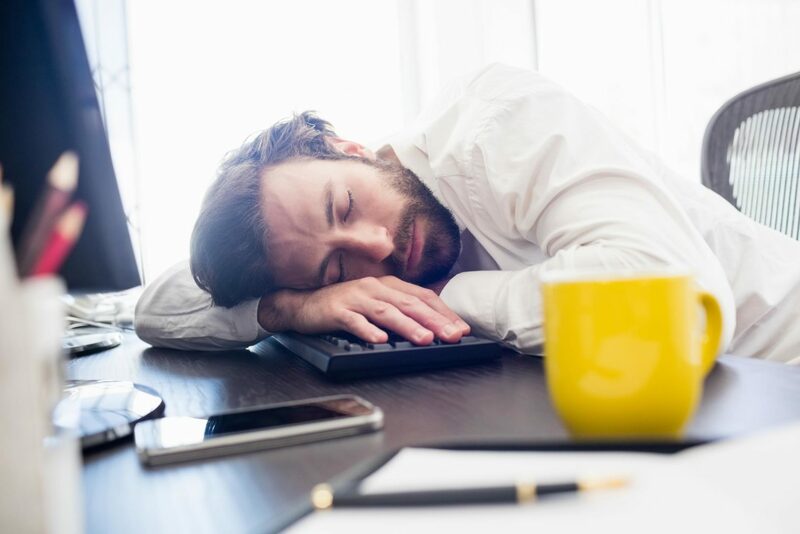 With summer over and business/school activities well underway, it can be difficult to wind down each evening and find that personal sense of relaxation that leads to restful, productive sleep. And while staring at your iPhone’s screen or checking your work email right before bedtime is a not-great idea, technology can help you achieve a better night’s rest. 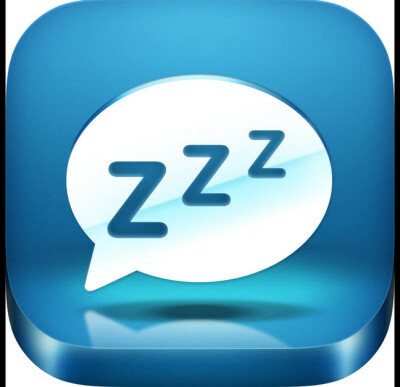 Check out our top three sleep helper apps and two favorite sleep helper products available now. Boasting 20 million downloads, the Relax Melodies app, available for free on iOS and Android, is the world’s most popular sleep aid app. Relax Melodies allows users to mix and match more than 50 soothing ambient sounds—including rain, wind, birds, piano, music box, and white noise. Users can even adjust the volume on each sound, which could be useful in seeing you off to dreamland. Twenty million downloads can’t be wrong! Sleep Well Hypnosis, available for iOS and Android, claims to reduce your nighttime anxiety and prepare you for deeper, more restful sleep through the power of hypnosis. While the app is free, the time commitment is a little steep, as users must listen to a 25-minute audio session featuring a soft-spoken hypnotherapist per day for one to three weeks to achieve best results. Still, if it results in a lifetime of good nights’ sleep, what’s the big deal? RockabyBoo Lullaby and Story App might sound like it’s made for kids, and it is, but there’s very little stopping a grown adult from downloading this free app on their iOS or Android and taking in its massive database of personalized lullabies or customized stories, where you (or your child, we suppose) can be the main character. 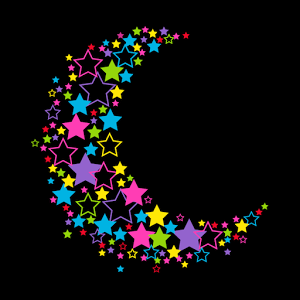 That way, if the app does put you to sleep, sweet dreams are already on the way. There’s also a premium option available for iOS and Android, at $4.99. Unlike other sleep trackers that merely track your movements as you sleep, the Sleep Shepherd Blue monitors your brainwaves, then provides binaural tones to help you get to sleep and stay asleep. Meanwhile, the technology’s soft, breathable headband analyzes your sleep and also contains a smart alarm that helps you wake gradually. 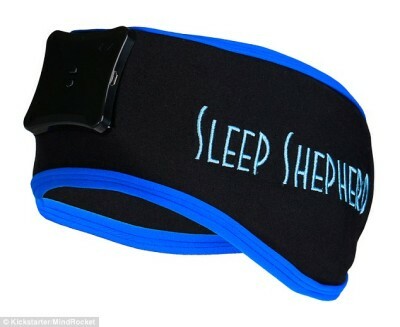 At $150, the Sleep Shepherd Blue’s price is either steep or a bargain, depending on how bad you need some rest. 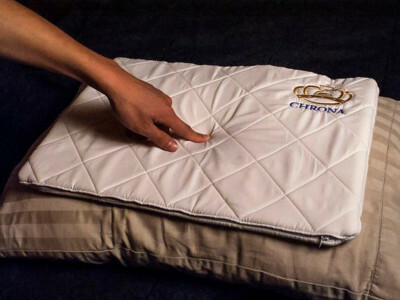 For those who have trouble sleeping with anything on or around their head, there’s the Chrona, a pillow insert that goes under your pillowcase to track the movements of your head and torso. Meanwhile, the Chrona emits a low-frequency noise to help you fall asleep faster and more deeply. That sound then gently ratchets up in frequency to usher you back into the waking world.